Luke brings an international flavor and experience to Arkansas as he originally hails from Australia. 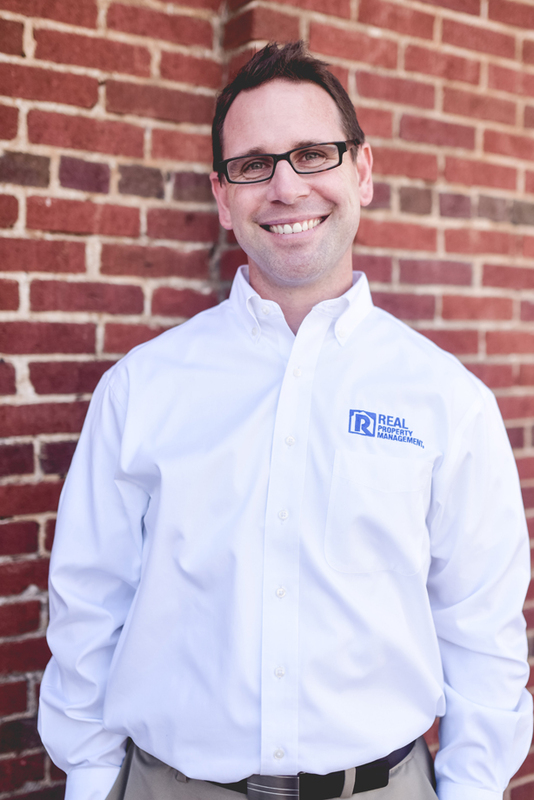 Luke moved to Fort Smith in March of 2011 He has 10+ years of experience and knowledge of property management real estate markets both single family and multi-family. With a passion for excellence and a dedication for both owners and his team Mr. Benson has played a crucial role for the success of the River Valley Team. 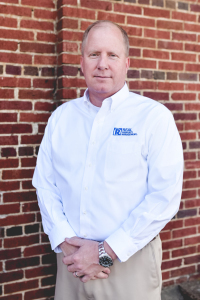 Luke’s primary responsibilities as Franchise General Manager include assisting with and directing day to day operations, acquisitions, and the supervision of Community Directors in both Northwest Arkansas and the River Valley areas. Mr. Benson possesses a tremendous amount of global knowledge about the operation of multifamily properties and is instrumental in making sure the information technology and accounting integrates properly with the overall strategy of the business. 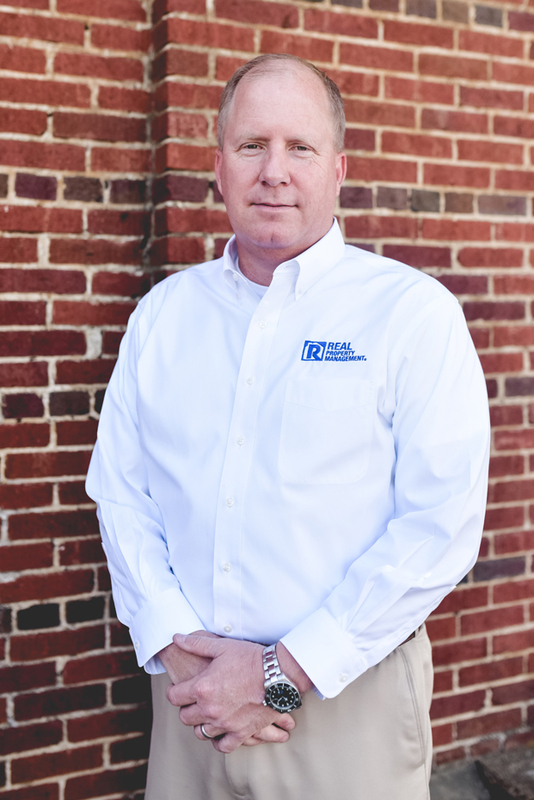 Mr. Benson is highly responsible for the hands on approach that Real Property Management employs during a management takeover and ensures that realistic budgets are developed and met throughout the operation of the assets under RPM’s tenure for the last 3 years. Luke is a licensed Realtor and loves his new found home here in the Natural State with his wife Pauline and their daughter Payton. Chad is an extremely motivated young man who brings many qualities that improve the overall atmosphere within the company. Chad has resided in the River Valley area his entire life and has experienced the many changes that have occurred to improve the marketplace. With 3 years of experience in property management, he is fairly new to the Industry. 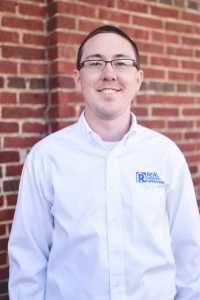 However, he is eager to learn everything he can to help our business grow and succeed while starting his career with Real Property Management. Striving for excellence has helped Chad to advance in his role within the Real Property Management team. He is currently working on finishing the last part of his Bachelor’s Degree in Accounting as well as acquiring his Real Estate license. Overseeing all accounting operations, Chad plays a crucial role in the development of accounting procedures and systems to ensure everything is running smoothly not only for the company, but for all current and future clients. His primary goals are to bring his knowledge and experience to the RPM workplace to capitalize on any investments and opportunities that will continue to grow the profitability of the company and investors.